Here's a group that's been winter therapy for me lately. 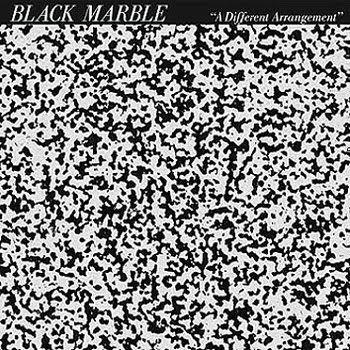 Black Marble is a 'minimal wave' revival act from Brooklyn. They play post-punk style synth meets early Human League experiments. For the Brits: Tiny Mixtapes described it as "looking out at Manchester from your bedroom in Sheffield". Melancholy vibes with a French coldwave delivery sans suicide. There's a lot of positivity here if you sift through the Roland fog. This is a fun record. Classic drum beats. Driving punchy bass lines. Fast tempos. Dance alone reading J.G. Ballard with a spot of Earl Grey. 1982. Minimal mascara.